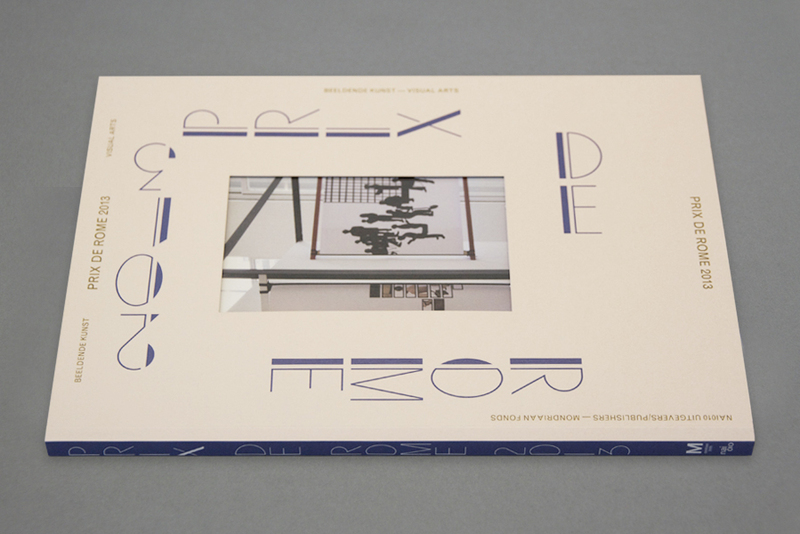 The Prix de Rome is the Netherlands’ oldest, most important prize for visual artists under 40. The award dates back to 1808 when Louis Napoleon introduced the Prix de Rome in the Netherlands to promote the arts. Although the award has regularly been renewed, the aim is still to trace talented artists and encourage them to develop and increase their visibility. Since January 2013, the award has been organised and financed by the Mondriaan Fund. The jury, chaired by Birgit Donker (director of the Mondriaan Fund), comprises Kathleen Bühler (curator of the Kunstmuseum Bern), Ann Goldstein (director of the Stedelijk Museum Amsterdam), Nicoline van Harskamp (artist and Prix de Rome winner in 2009), Navid Nuur (artist) and Domeniek Ruyters (editor-in-chief of Metropolis M). The final presentation of the four nominated artists Falke Pisano, Christian Friedrich, Remco Torenbosch and Ola Vasiljeva is on display until 26 January in the Appel arts centre, Prins Hendrikkade 142 in Amsterdam. "The publication Prix de Rome 2013 presents portraits of four talented young artists nominated for the prestigious Prix de Rome Award. Christian Friedrich, Falke Pisano, Remco Torenbosch and Ola Vasiljeva were selected by an international jury because their work is surprising, enthralling and makes you hungry for more." based on theory and research. For the Prix de Rome they each created a new work. Besides an introduction by Hans den Hartog Jager, the nominated artists are portrayed by Stefan Kuiper and Roos van der Lint.